The growing popularity of gin shows no sign of abating. There are 315 distilleries in Britain – more than double the number operating five years ago. Demand for interesting gins, made by small scale craft and artisan producers has driven a near 20% rise in the total amount of the juniper-flavoured spirit sold. With this in mind we are thrilled to offer our Gun Hub as part of our bar offering at last count 32 different artisan gins both from the UK & abroad. 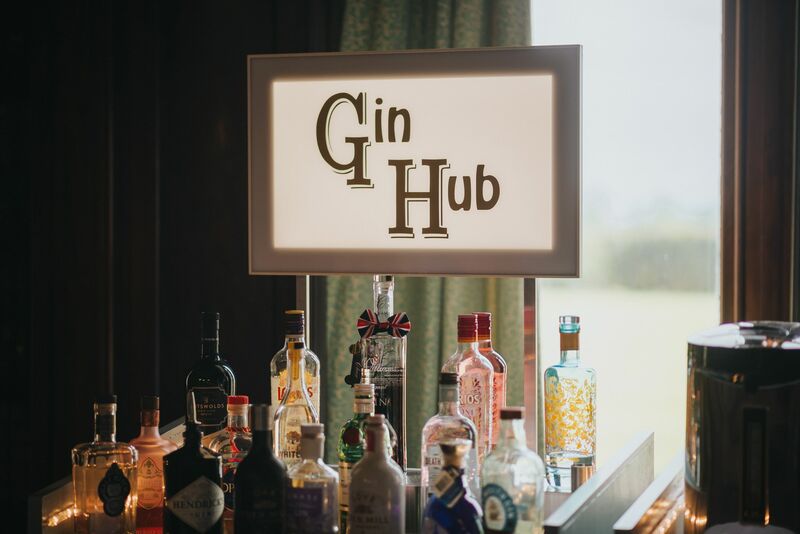 Guests attending an event at Grittleton House are invited to join our Gin Club, after purchasing 5 Gin & Tonics they are entitled to a free gin & tonic. We also hold Gin Tasting evenings when guests are invited to taste as many as 20 different Gins & speak to the experts about their product. So do you know your Herbaceous from your Spiced? Or your Fruit from your Citrus? 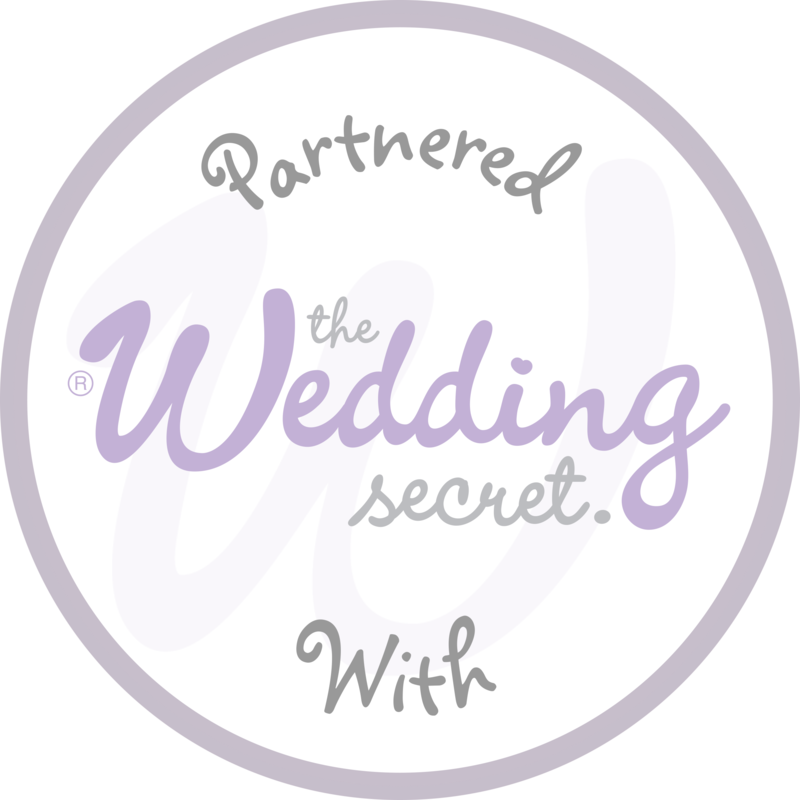 Join us & find out….